Scroll down for the #mrx conversation report for August 31st, 2018 EST. When it comes to participants, we ranked 4th among 493 conversations. In terms of the number of posts, we ranked 4th out of 493 conversations that took place. This conversation ranked 28th out of 493 in terms of the amplification of ideas & content. There were 48 reshares, 12% of posts, during the course of the conversation. 90% of participants in this conversation shared a total of 20 unique pieces of content. 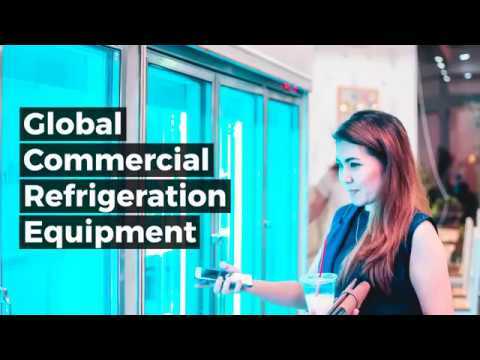 The Freedonia Group is a leading international business research company. Follow us for updates on our newest industry studies. Thinking of buying a lecture recorder? Here are 10 essential features you should look for - and 3 very popular lecture recorders that people recommend. 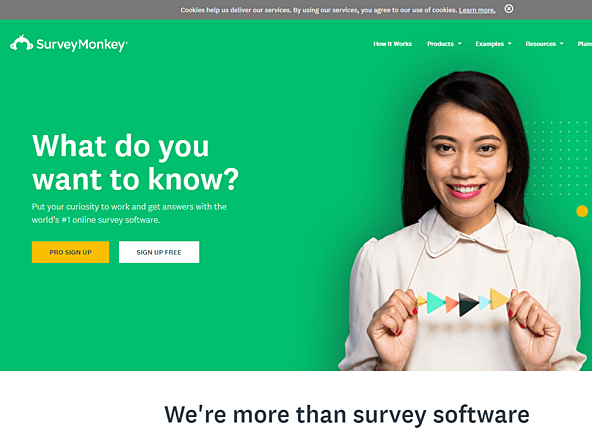 Online polling company SurveyMonkey has announced that its parent company, SVMK, has filed with the US Securities and Exchange Commission for an initial public offering (IPO).